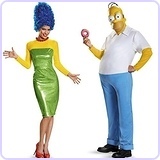 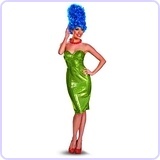 Entering as the Simpsons we have Victoria as Marge Simpson & Nathan as Homer Simpson. 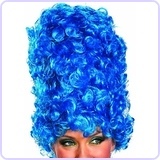 Thank you Nathan and Victoria for your entry! 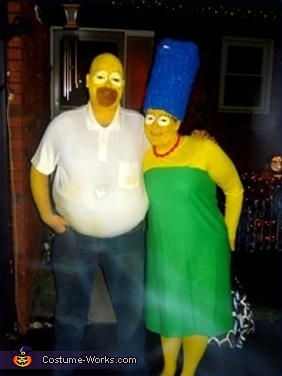 This homemade costume for couples entered our 2008 Halloween Costume Contest.